As most of you know this wasn’t easy with the variables involved. Ultimately I had to go with best overall records to the teams that finished their matches. The 3rd place team in division A didn't finish the regular season matches and the 3rd place team in division D had a sub. I forced the formulas in the standings by completing these on the score sheet and entering these as 0-0, 0-0. 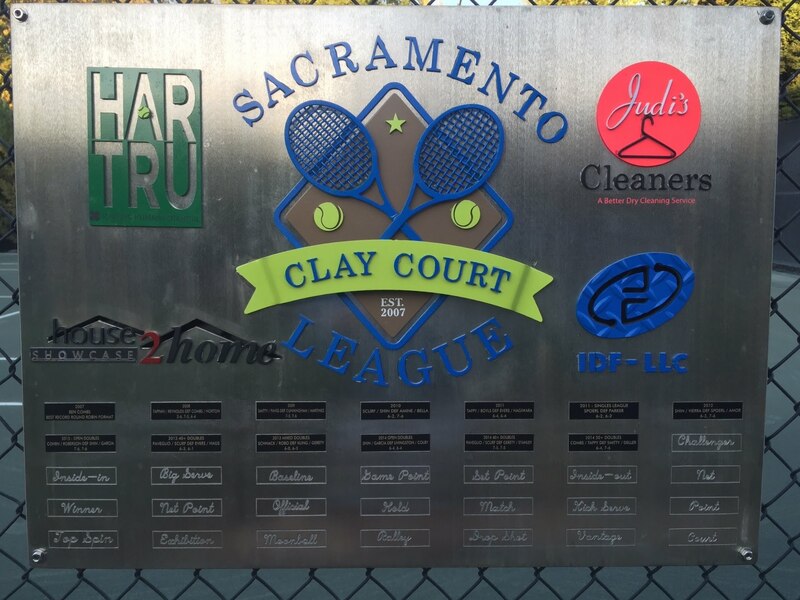 This allowed me to review the overall standings and find two deserving teams. Of these teams not already in the playoffs only 1 team has a winning record and only 3 teams completed all their matches. I decided to give the top 2 teams in the overall standings a wild card entry into the playoffs. These teams were the top 2 in overall standings. The commissioner wild cards go to Floth/Livingston and Price/Heiland. Sorry to those teams that were on the bubble and didn't get in. The T-Shirts are in! 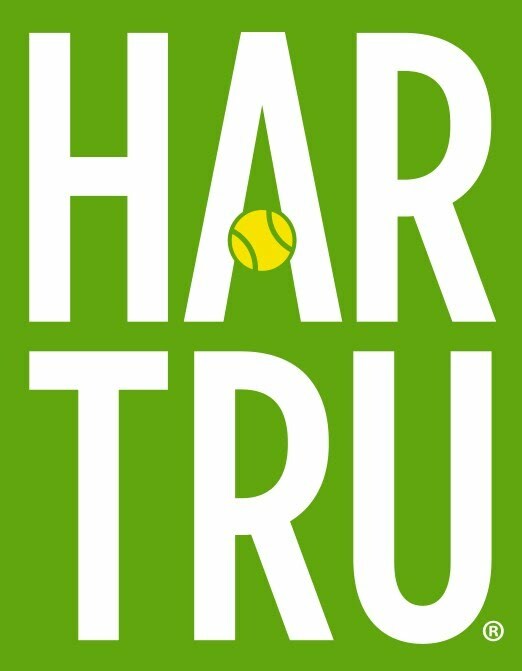 I hope everyone will attend the finals as the Har Tru T Shirts are in and I would like to get a group photo of all the players in the Long Sleeve Har Tru T that they provided for the league. More on the finals later but I really would like all the players there for this. Take a look at the website and the updated Playoff Draw is up and it’s time to rumble! Thanks again guys and gals!